The second book in the Green Ember series may be more exciting then the first book. 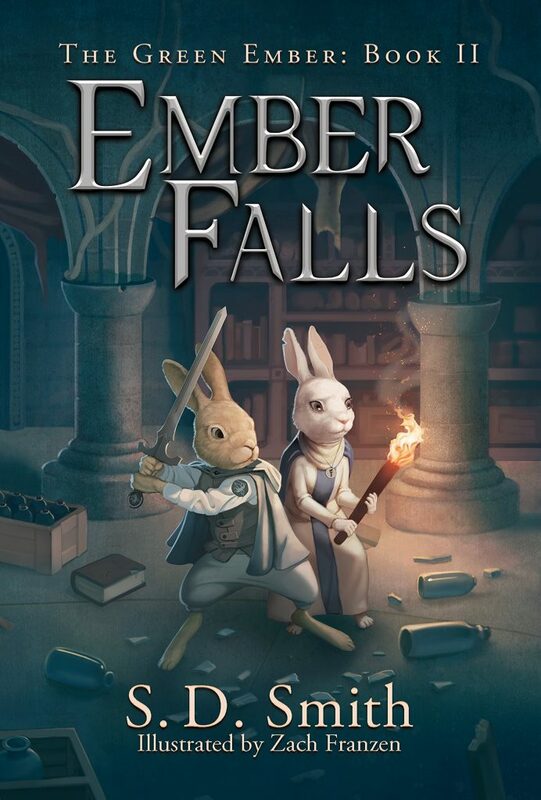 This tale continues the story of Heather and Picket as they fight against villains to save the future rulers of the kingdom. A lot of momentous events propel this story forward and will leave a kid waiting for more excitement. This is a good read for kids who love animal stories that have fighting and difficulties.